Kærbygård has been owned by our family since 1748. Therefore, we have a close relationship with other farms that also have forests. 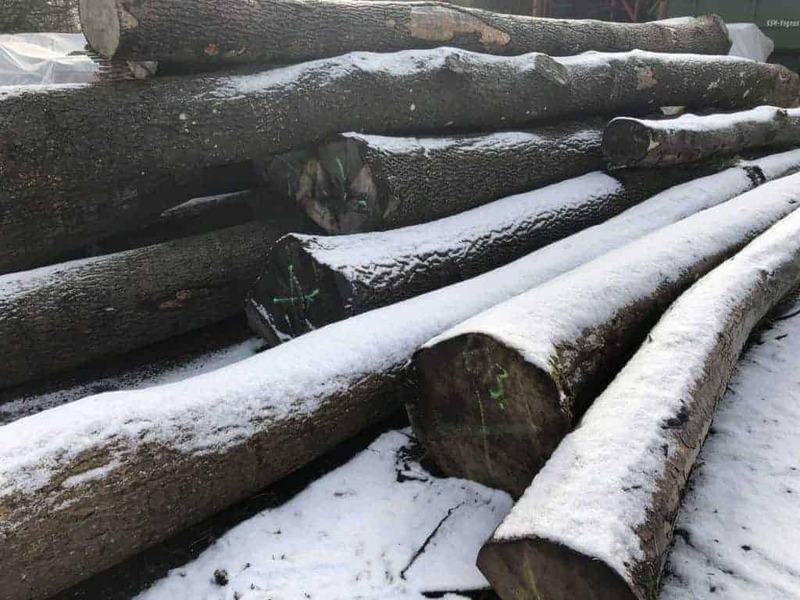 Because of this, we sometimes get the opportunity to select the trees we want before the commercial forestry takes over. 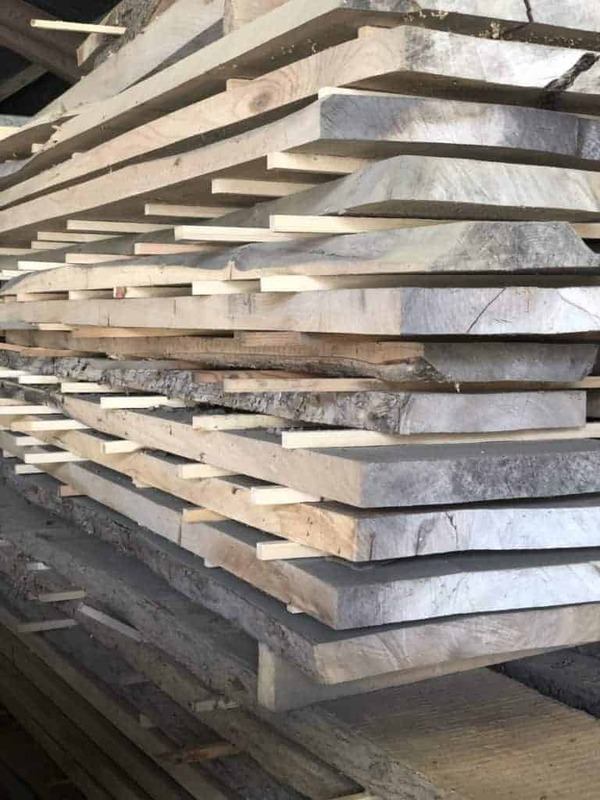 A large amount of the wood we use comes from our own or other local forests. 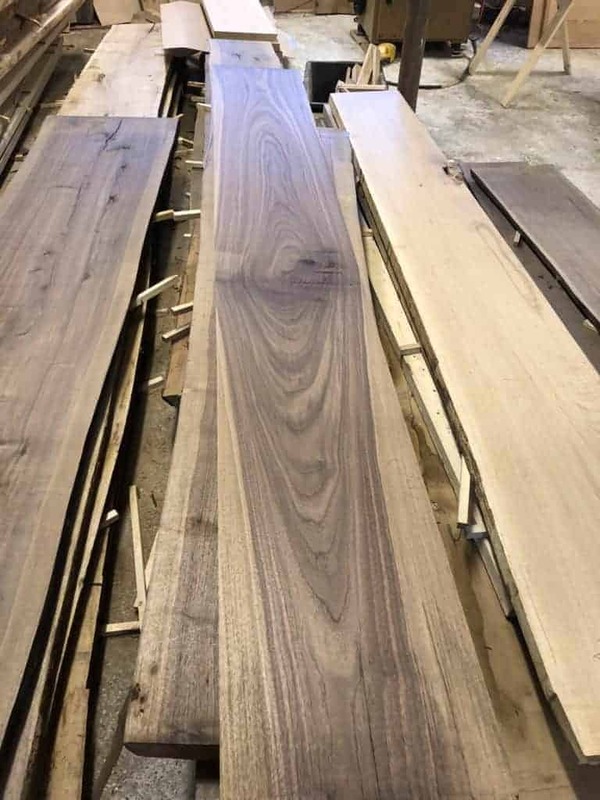 But sometimes we find new and exciting woods in limited quantities. 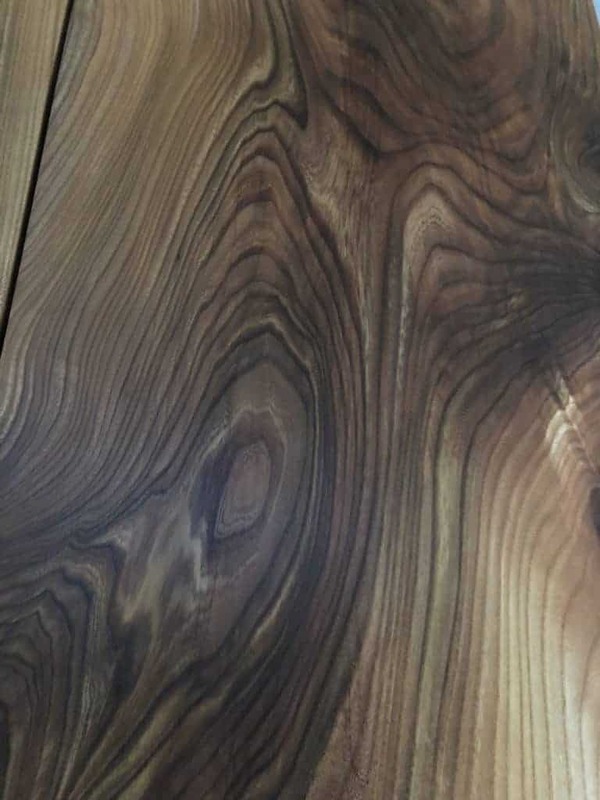 This could be wood from old buildings or wood that for different reasons is difficult to procure. 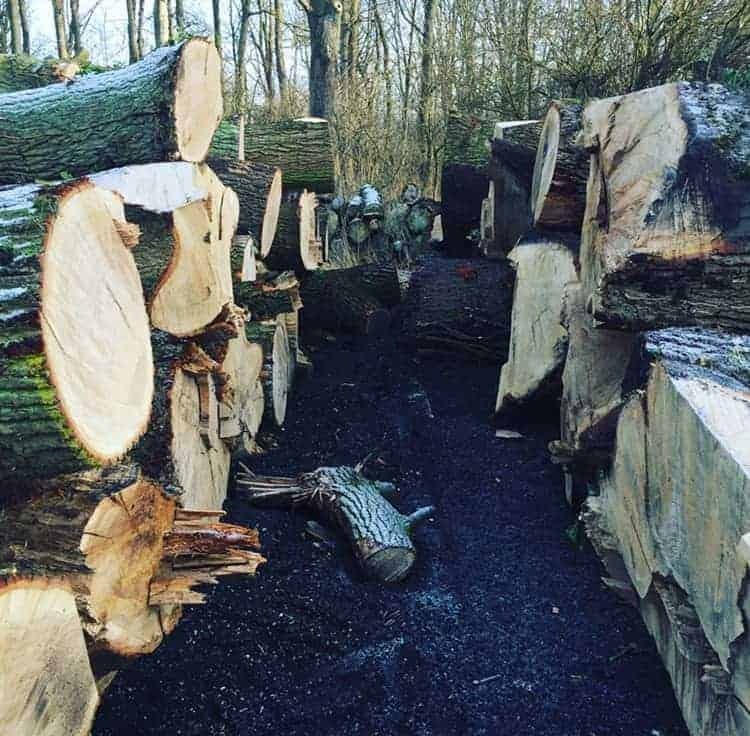 In the fall of 2017, we were lucky to find a large stock of Danish elm wood, which a farmer from Southern Jutland had cut 20 years ago during an outbreak of Dutch elm disease. Because we cut trees in our own and other forests on Funen, we need to use our resources carefully. 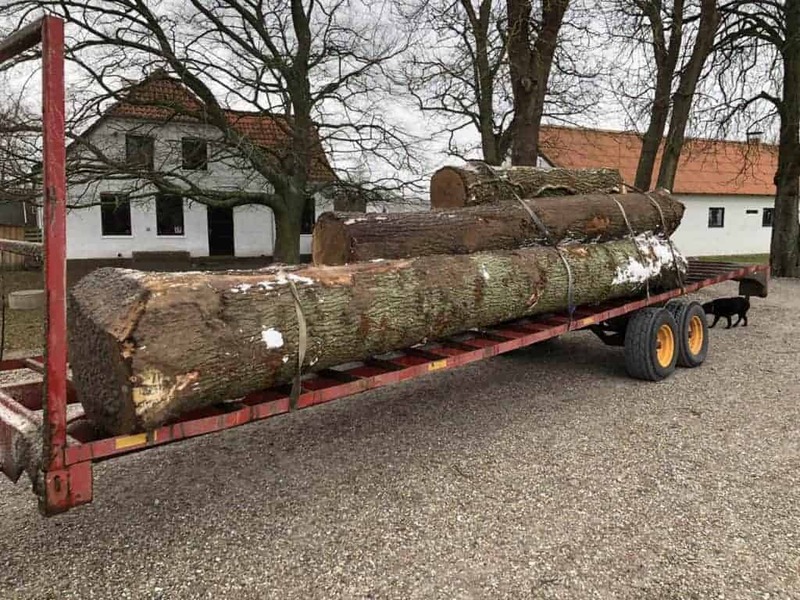 Fortunately, in Denmark, more trees are currently being planted than cut down. Whenever we cut a tree at Kærbygård we plant two new, so the next generations can enjoy the forests as well. 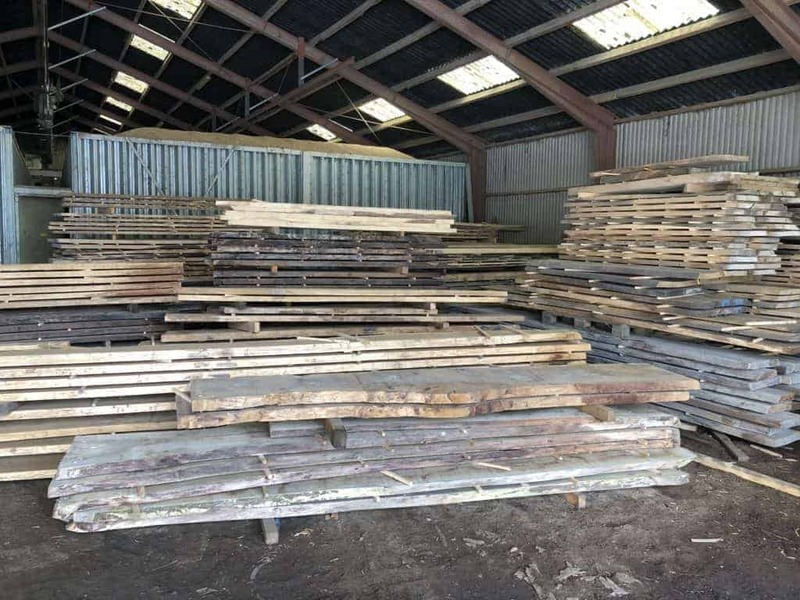 When producing high-quality solid wood furniture, surplus wood is inevitable. 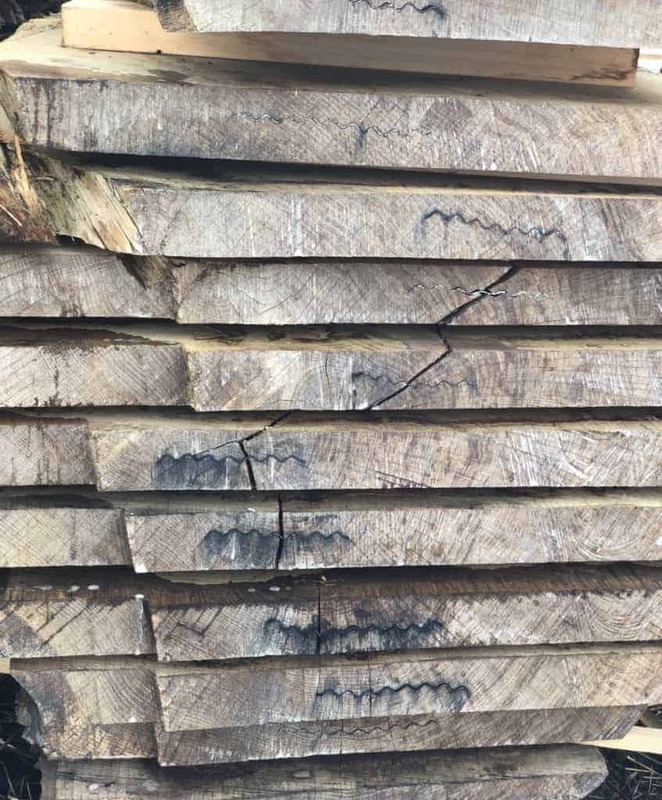 At Kærbygård, we use the wood chips and leftovers from the woodwork to heat our showroom, workshop, and warehouse. The surplus is enough to heat our facilities all year long.